Best Cute Womens Espadrille Wedges With Comfort Level At Its Finest! When Summer is ahead, why not deliver a collision with some dapper warm-weather shoes? Our list of the best cute womens espadrille wedges packs the perfect punch to be comfy, sassy, and trendy all at the same time! 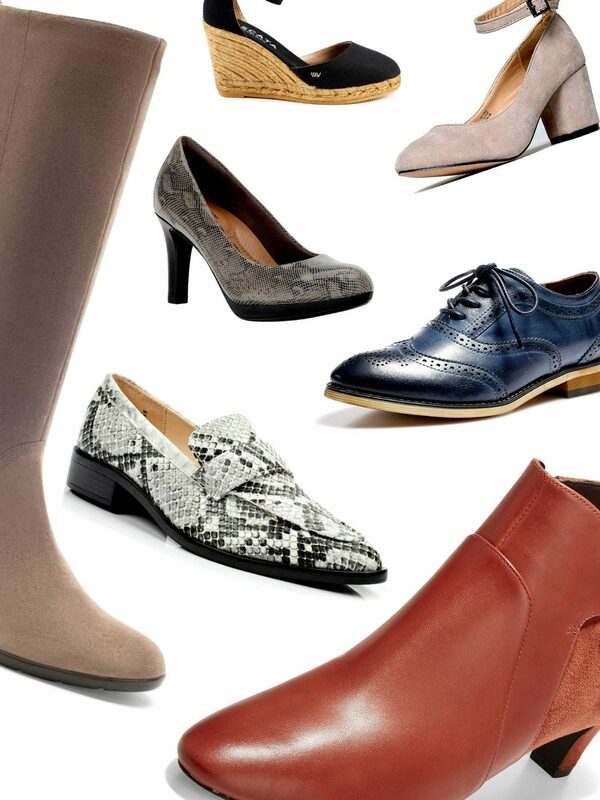 Comfortable Office Shoes For Women – A Slew Of The Best Options! Unlike heels that make you squeal, there are comfortable office shoes for women available, to take on work and everything involved with, determination, style, and a touch of your personality. Check out what those are! 12 Best Stylish Casual Wear For Women That Make Effortlessly Cute Brunch Outfits! Girl, you need some love? Do it with fries and a purposeful ensemble which we’ve talked about all in our list of 12 best stylish casual wear for women that turn into cute brunch-worthy attires! For all those BRUNCHERS! Best Womens Athletic Sandals That Are Actually Cute! Looking for a pair of sandals to handle the terrain of life in comfort and style? Check out these 10 athletic sandals that are actually cute! 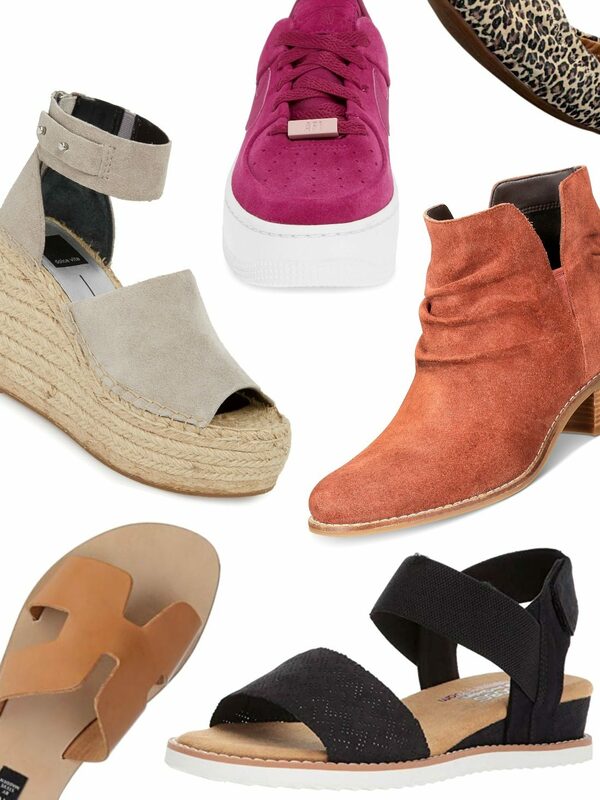 15 Best Shoes For Skinny Jeans To Make You & Them Feel New Again! In a shoe or a skinny jean fix? Well, we’ve fixed it together! 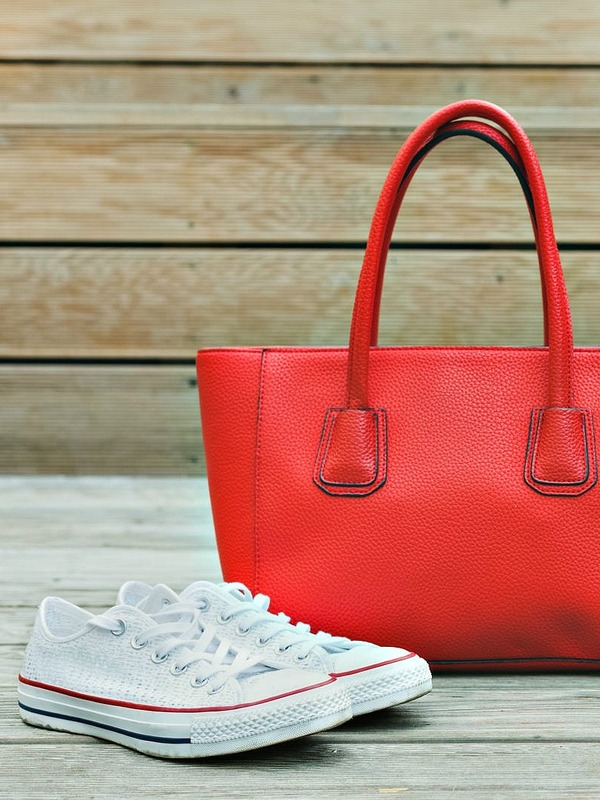 All the best options laid out so you can forget to ask What shoes to wear with skinny jeans once again! 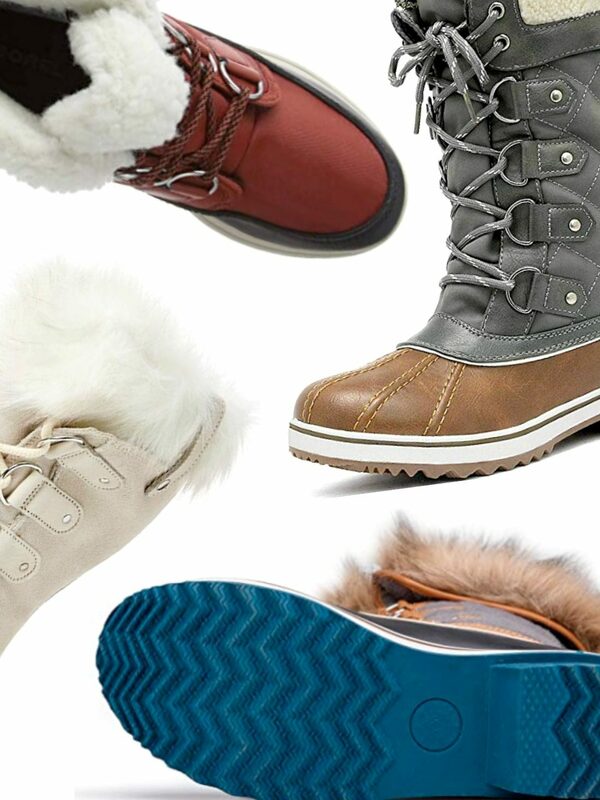 Best Womens Snow Boots With Fur That Are Unbelievably Weather-Proof! Afraid of cold feet? We get you, Girl! And we have just the armor to save you from turning into a jittery mess, give our best womens snow boots with fur list a look! 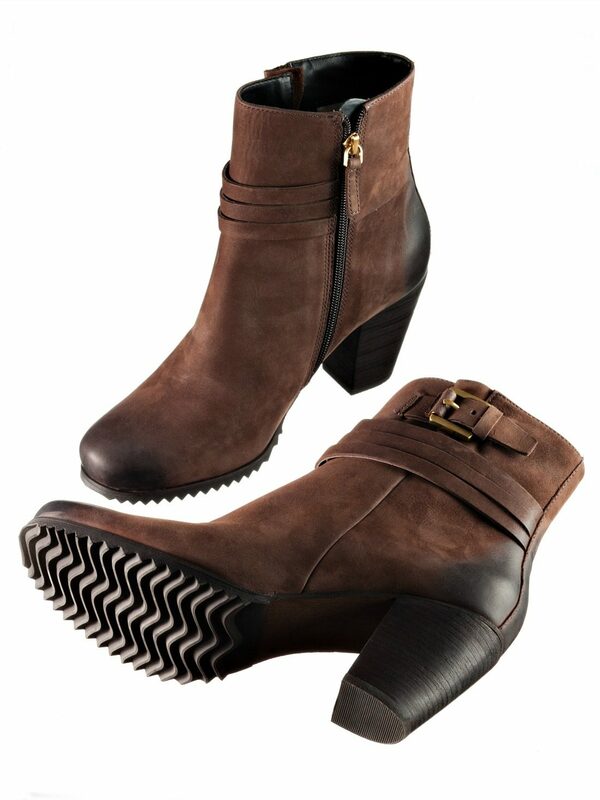 Shop Your New Favorite Pair of Ankle Boots Now! BEST SALES TO SHOP NOW!